On Pieces We Are, Northwest singer/songwriter Kris Orlowski partners with accomplished composer /violinist Andrew Joslyn to produce a sophisticated 5-track sonic journey, shedding light on the hearts of talented dreamers. This EP is more than just a collection of songs, it's bringing the Seattle art community closer together. 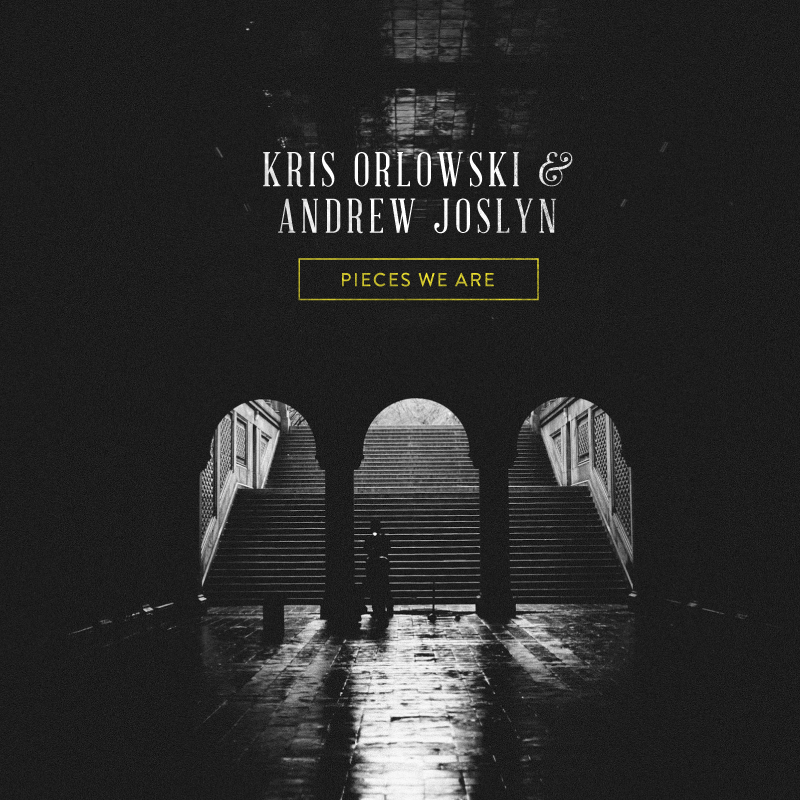 Orlowski and Joslyn enlisted the help of a 17-piece orchestra on Pieces We Are, comprised of some of the finest musicians in the Northwest (a formidable accomplishment in itself, indeed). They also asked photographers, videographers, a jewelry designer, and performance artists to create visual interpretations of each track. 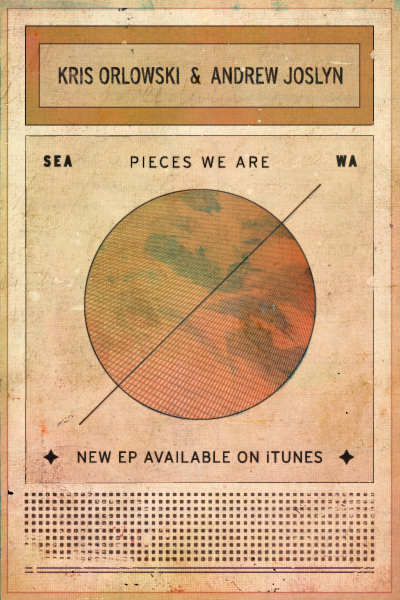 Watch the teaser for Pieces We Are above. Also noteworthy on this new EP, the noble revision of The Cure's classic In Between Days. But without a doubt, our current favorite tune is the triumphant lead track All My People Go. Download that track for FREE by clicking here. A better suggestion would be to purchase the entire song collection off iTunes for a minimal fee ($4.95) HERE, or visiting your favorite local Seattle record store (ours happens to be Silver Platters in Queen Anne). Cheers, FYM.